If you’re unable to visit us at one of our convenient New Mexico locations, we can provide on-site VIN inspections for a small fee plus mileage (depending on your location). 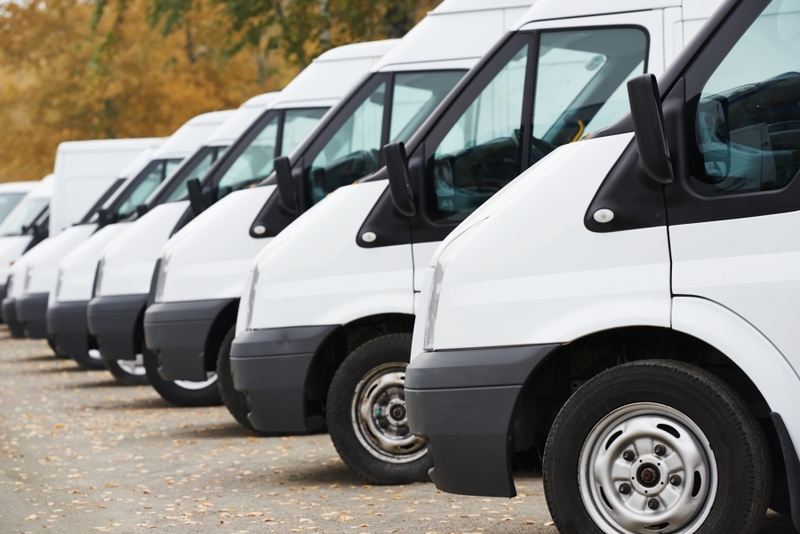 Our certified VIN inspectors will travel to your place of business, and can usually complete the fleet vehicle registration within 24 hours. When you call our MVD Express Dealer Executive Team, one of our professionals will pick up, process, and deliver your vehicle transactions. We also offer special business rates for bulk transactions including liens, titles, registrations, CarFax® reports, and more! Please Note: All documents for proof of residency must be original and cannot be older than 90 days. Documents for proof of residency older than 90 days will be rejected. A fee will be assessed based on the weight and class of your vehicle or vehicles. The Vehicle Identification Number (VIN) of the fleet vehicles that need to be registered will also be checked by an MVD Express Employee. If you need to register or renew the registration of your automobile or motorcycle, the experts at MVD Express can help. We offer speedy and efficient executive service appointments for our customers so you can beat the long line before you arrive at one of our facilities. If you’re not sure whether your motorized scooter, boat, or other vehicle needs to be registered in Albuquerque, contact us today!